Aiming to boost the fortunes of her beekeeping family in rural Tuscany, young Gelsomina enters them in a tacky TV show against her father's wishes. Traditional ways of life conflict with the modern world in this charming, funny and bittersweet coming-of-age tale. Plus: Honey tasting and presentation by local bee-keeping expert, Margaret Thomas. Wickedly hilarious and delightfully deranged, these six short stories are linked by the common theme of revenge and violence, as people under stress succumb to the giddy pleasures of losing control. Wildly entertaining. In this classic comedy, gold-digger Marie hooks a tycoon, but when his family and her boyfriend get involved mayhem ensues. Silent film with live accompaniment by Jane Gardner and friends. 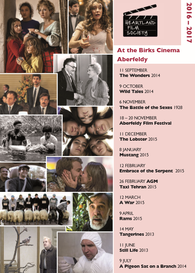 Showing in association with Aberfeldy Music Festival. ​A weekend of films and events celebrating the role of music in cinema. In a dystopian near future, single people are taken to The Hotel, where they are obliged to find a romantic partner in forty-five days or be transformed into beasts and sent off into The Woods. Seriously weird and wonderfully funny. As punishment for the ‘immorality’ of playing with boys and in an attempt to keep them unsullied, five teenage sisters are virtually imprisoned at home and marriages are arranged. Their spirited rebellions bring lightness and humour to this bubbling comedy-drama. 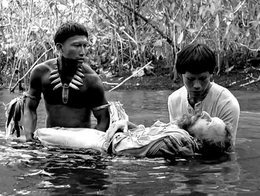 40 years apart, an Amazonian shaman leads two western explorers in search of a sacred healing plant. A mixture of fact and fiction, this mesmerising, politically-tinged adventure is both an indictment of colonialism and a celebration of disappearing cultures. 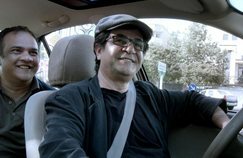 Banned filmmaker, Jafar Panahi, takes to the streets in a taxi equipped with hidden cameras. The resulting portraits of everyday characters and events offer a captivating, entertaining and telling commentary on life in Iran today. On a routine mission in Afghanistan, an army officer makes a momentous decision which has grave consequences for himself and those at home, where his wife struggles to hold the family together. 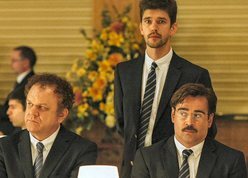 Part thriller, part courtroom drama, this is a complex and rewarding film. In rural Iceland, two curmudgeonly sheep-farming brothers are faced with a total cull of their ancestral flock. 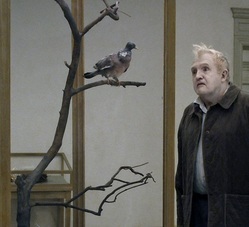 In a perfectly pitched film which hovers between absurdity and tragedy, they fight back in their own ways. 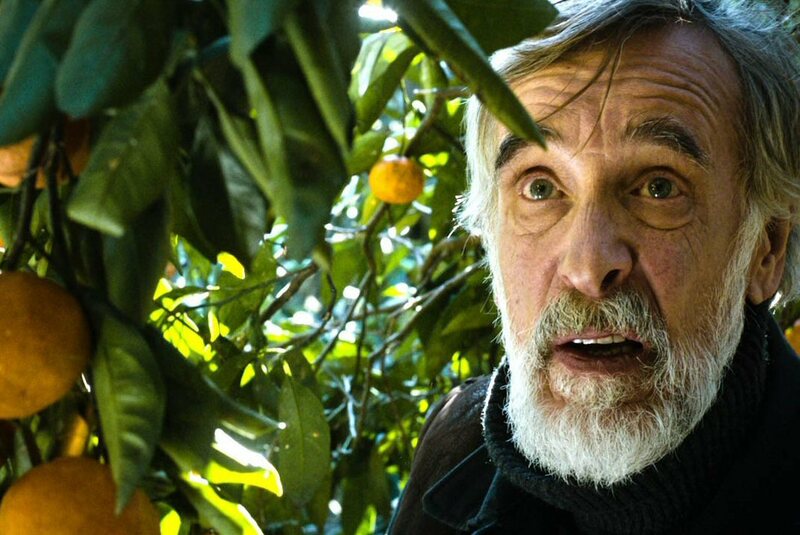 In 1992 in warring Georgia, Ivo remains on his farm to harvest his tangerines, but finds himself caring for two wounded soldiers from opposing sides, who barely suppress their mutual hatred. A poetic, moving and suspenseful anti-war film. 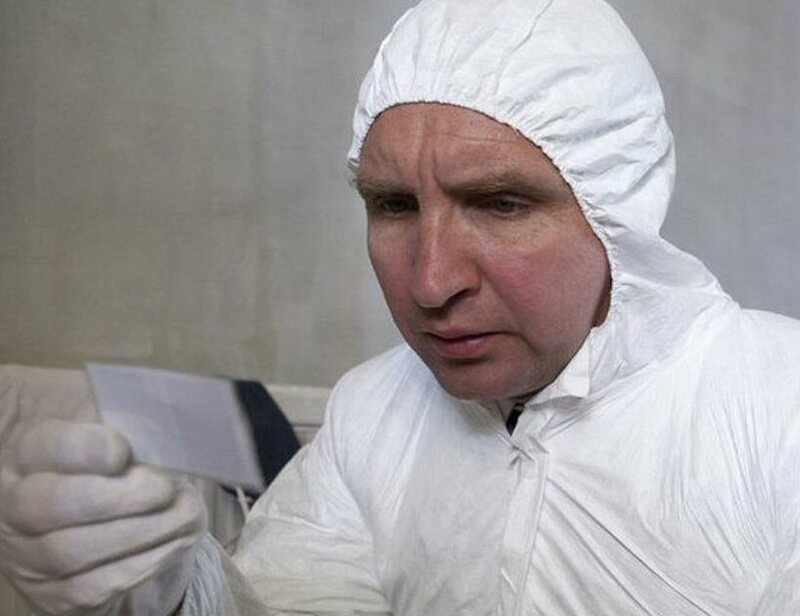 In this poignant drama, John (Eddie Marsan), whose job for over 20 years has been to trace the relatives of people who have died lonely deaths, is facing redundancy. Tackling his final case, he becomes involved in the complicated past of a neighbour and finds a new friendship. A deadpan black comedy, as a pair of hapless novelty salesmen take us on a tour of the human condition, in reality and fantasy, which unfolds in a series of absurdist episodes revealing the humour and tragedy within us all.